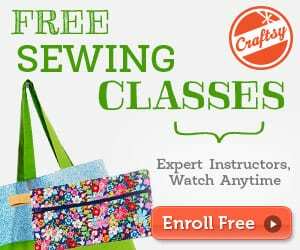 Cheerful DIY Color-Me-Bright Pencil Case! 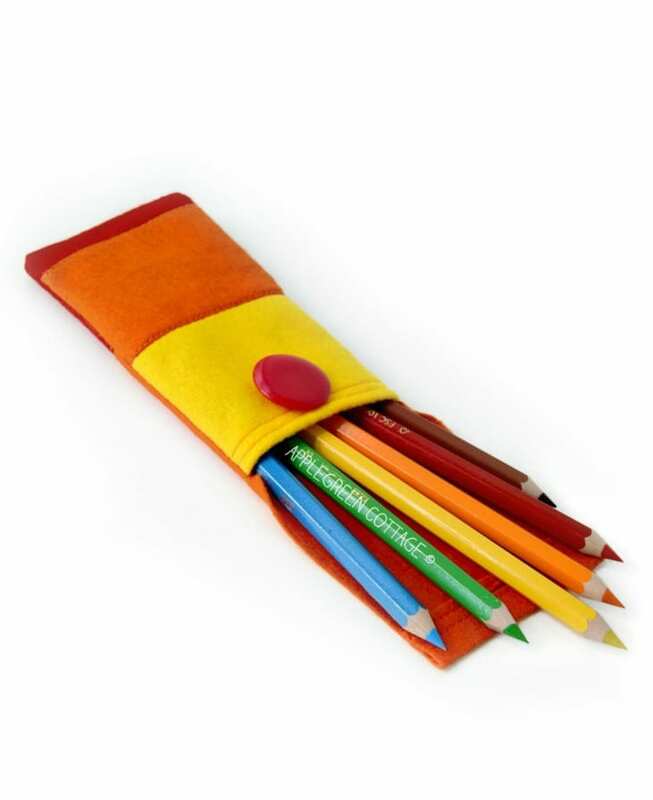 Make a simple patchwork and what you get is a colorful back-to-school felt pencil case. So much fun! 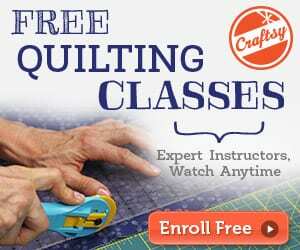 Here's an easy sewing tutorial for beginner sewing enthusiasts.